We’re thrilled to share an exciting development in the treatment of obesity! This week, the U.S. Food and Drug Administration approved the ORBERA™ Managed Weight Loss System, a new non-surgical option for people with a BMI between 30 and 40. The ORBERA™ Managed Weight Loss System is a breakthrough treatment for obese patients who can’t lose weight with diet and exercise but may not qualify for, or wish to undergo, bariatric surgery. Although new to the United States, the ORBERA™ System has been used for more than 20 years in 80 countries worldwide. It is a minimally-invasive, endoscopic procedure that is intended for people needing to lose between 50 and 100 pounds of weight. The ORBERA™ device, which is inserted into the stomach through the mouth, stays in place for six months. When used in addition to the prescribed diet and exercise changes, patients were able to lose an average of three times more weight as those without the device. The ORBERA™ System combines a temporary gastric balloon device with ongoing nutritional education and a monitored exercise regimen to jumpstart weight loss and give patients the boost they need to make long-term lifestyle changes. Inserted endoscopically down the existing pathway of the esophagus, the gastric balloon is an inflatable silicone pouch that is placed into the stomach with no cutting required. It is then filled with a sterile saline solution to immediately reduce the amount of space available for food, helping you maintain that “feeling of being full” despite eating less. Once the device is in place, patients begin a 12-month behavior modification program that is monitored by a devoted lifestyle team. This includes continuing education about health, nutrition and exercise, as well as the motivation and emotional support that is crucial for long-term weight loss success. 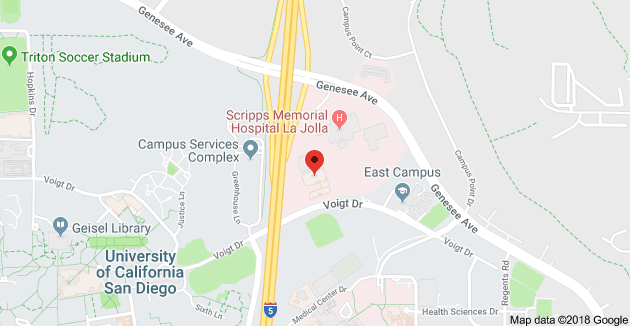 After six months the ORBERA™ device is removed; patients then continue the re-education program, preparing them to maintain weight loss with healthy lifestyle changes. If you’re struggling to lose weight just by dieting and exercising, it may be time to consider the ORBERA™ Managed Weight Loss System. To determine if you are an ideal candidate for this gastric balloon procedure, just request a consultation with our doctors. They’ll calculate your BMI and talk with you to get an in-depth understanding of your current weight loss efforts. You can then discuss whether the ORBERA™ System is right for you. 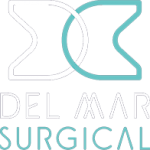 For more information about the ORBERA™ Managed Weight Loss System and other weight loss procedures performed at Olde Del Mar Surgical, schedule your consultation online or call (858) 457–4917.